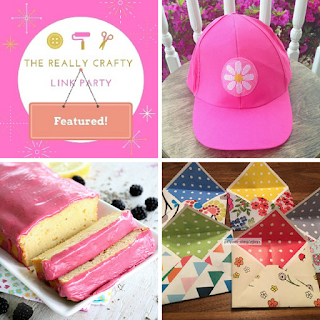 Welcome to The Really Crafty Link Party #70! 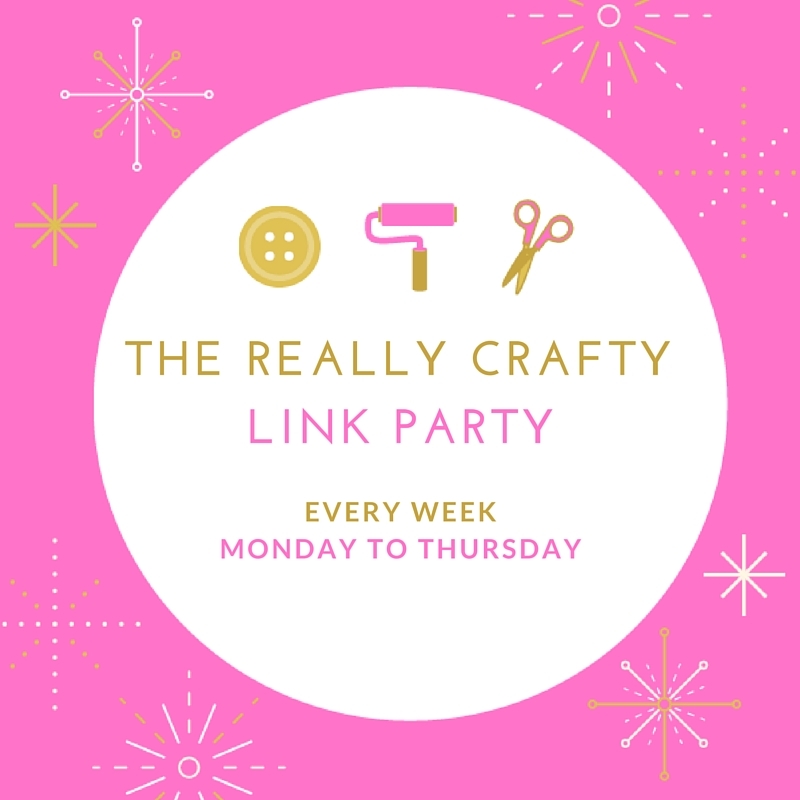 Hello, I hope you've enjoyed a wonderful weekend and welcome this week's linkup. Share what you've been working on lately and browse around for what everyone else is sharing too. This is a party, so try to visit at least a couple of other links and share the party on social media - the more, the merrier! 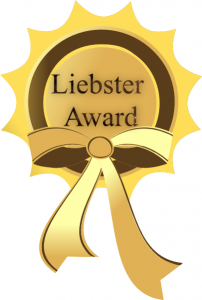 As usual, the linkup will be open until next Thursday and I will be posting the features on Friday, May 26th. You're welcome Erin, thank you for joining the party! Great party!! 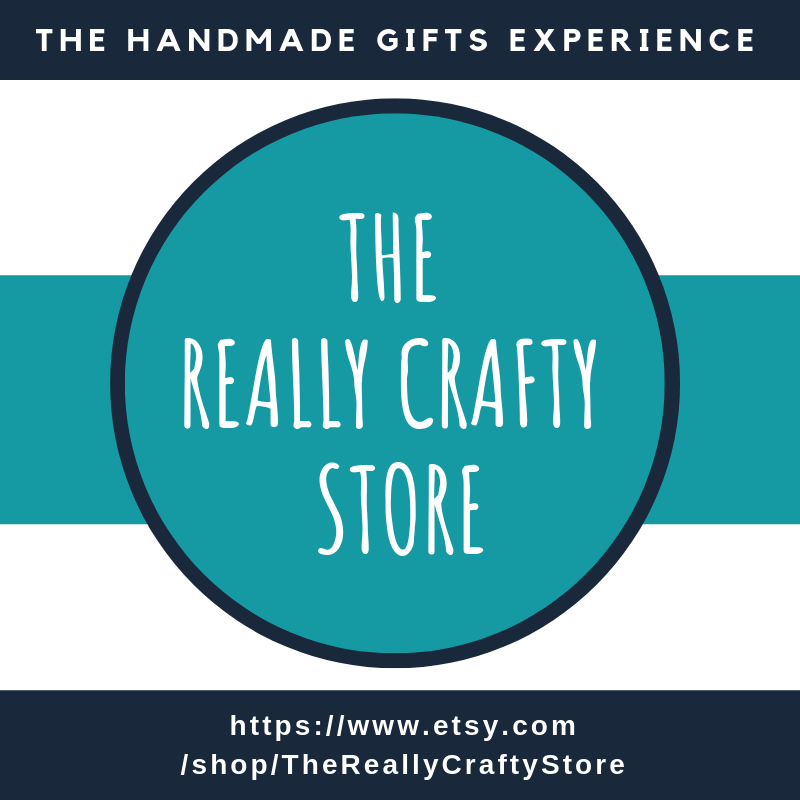 Visited a few great posts - even found a couple of ads that looked interesting! Thanks for hosting. Thanks so much for the party Teresa! Have a wonderful week!